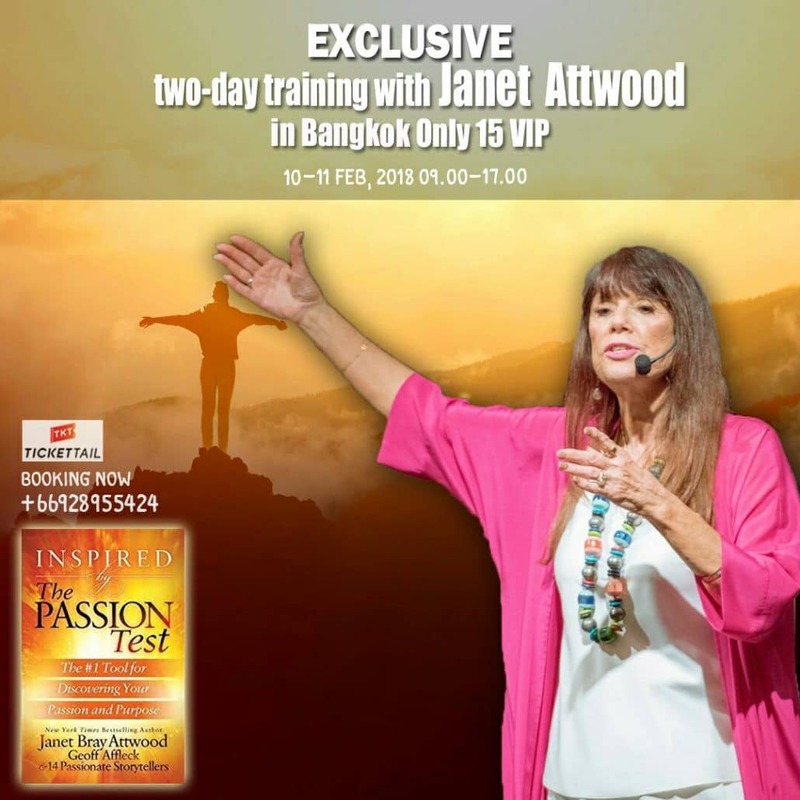 EXCLUSIVE two-day training with Janet Attwood!! The world-class transational leader and New York Times best selling author Janet Bray Attwood. Power of Self Love to bring out the best in you and expand your maximum potentials. 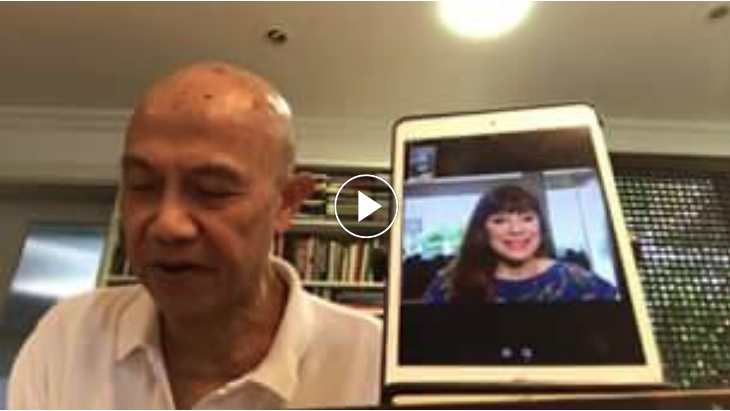 You will experience deep transformation through powerful processes in this special two-day training that will infuse your life, so you wake up each morning exctied, exuberant and truly fulfilled.